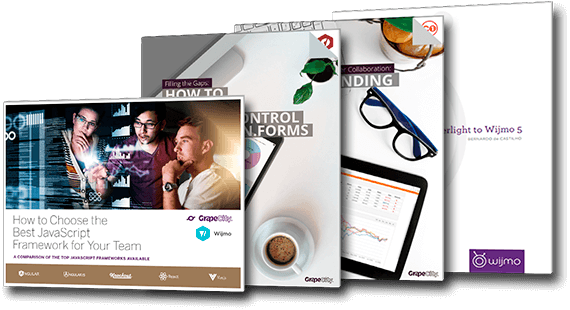 Explore our white paper collection. We expand on the latest topics in the tech community to help you enrich and reinforce your business and enterprise development projects. Do you have a topic you’d like to suggest? Contact us. Our blog is also full of helpful articles about GrapeCity products, our development experience, and emerging technologies. Through a survey of over 1,200 software professionals, this guide discusses the state of the development field as well as trends in modern web and mobile app development. Learn how to fill the gaps in Xamarin controls with this 40-page white paper from Xuni.